Having difficulty with meditation? Can't get rid of the monkey mind? Crawling out of your skin or experiencing other discomfort while attempting to meditate? If so, read on... We have designed a class just for you! Come and learn some techniques to increase the effectiveness of your meditation practice. Discover and explore alternative methods of meditation, as well as how to use mindfulness to "turn off your mind" by coming into complete acceptance of your thoughts and simply becoming the observer. It is this "observer" within you that will lead you to a place of peace, calming the central nervous system and helping you to access higher consciousness. In this time where we suffer from over-stimulation and information overload, meditation is becoming more of a must than ever before. Take the time now to access the doorway into your inner being with the help of someone who overcame obstacles to meditation and understands the common blocks to meditation. Your brilliant, intelligent active mind is a great strength, but without the checks and balances of the other half of the brain, it can become a weakness. 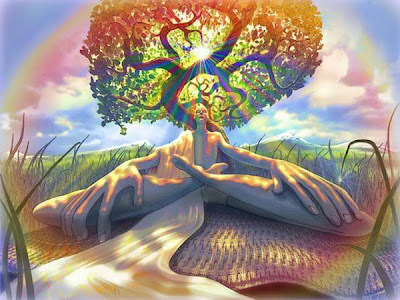 Meditation allows you to tap into the intuitive, soul aspects of your being and will encourage more whole brain functioning, body chemistry regulation and the opportunity for holistic healing. 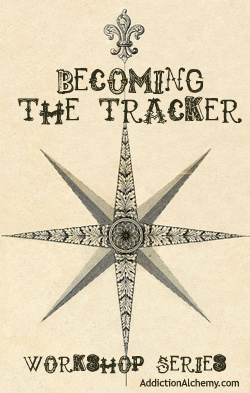 Join us for the BECOMING THE TRACKER Workshop Series... See the interconnectivity of all that is and communicate in ways you may have not imagined. Let the nouns of your life become verbs! Each month we will have an indepth exploration of the clues and nature of the spiritual messages and messengers that are all around us, in all their many forms. Learn to see the world with new eyes, enrich your life and experience the abundance of the Universe on a more personal and profound level. Let your world come alive! 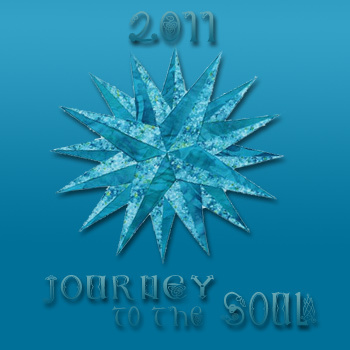 Humility, Awareness, Intention & Surrender are the psychic building blocks of our soul. Without humility, it is very difficult to become truly aware. The arrogance we often have of the knowledge of our own self, can prevent us from the actual discovery of what is truly in our heart and soul. Humility demands that we approach ourselves and the divinity within with an empty cup. We cannot expect to create when we are already so full. 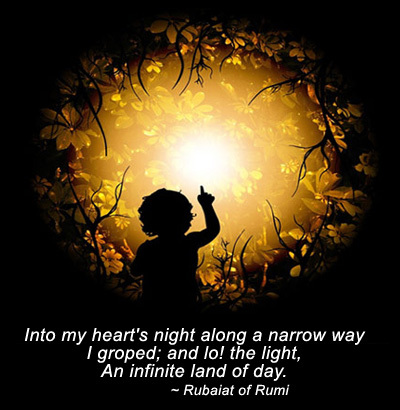 And if awareness is not present, then we run the risk of ignoring the call of our heart and soul as we make intentions. The quality of our intentions may suffer. The final action is the surrender of our intention to the Universe. All three of these actions require humility to be fulfilling to our entire being, body/mind/heart and soul. This is why many sacred teachings ask us to lose our life in order to gain our life. We must not be afraid to listen to the longings of our soul. The humbling comes as we no longer give our body and mind total authority over our Spirit and soul. Humility is the key to the garden gate and will allow us to regain entry into paradise. Zechariah prophesied, "Behold! Your King comes to you, humble and riding on a donkey." I am a multi-dimensional, ever evolving human being. I am the intention of a force so powerful and true that there is no way I can fail. I am humbled by the indwelling spirit within me. I am humbled by my body, the temple of my soul. I access higher truths, through the powers of meditation and reflection. I treat my body as a sacred trust. I treat my mind as a sacred trust. I am socially conscious and care deeply about this world and humanity. I realize that everything we see is connected on levels that we can barely imagine, with things that we cannot see. I send lovingkindness to all beings. I acknowledge the power of humility to bring me to my true hearts desires. I consciously work with the powers of love, compassion and forgiveness. I consciously work with the powers of awareness, intention and surrender. I am love. I surrender to the love within my soul. Whatever circumstances I am in are exactly what I need to continue or complete my spiritual transformation.